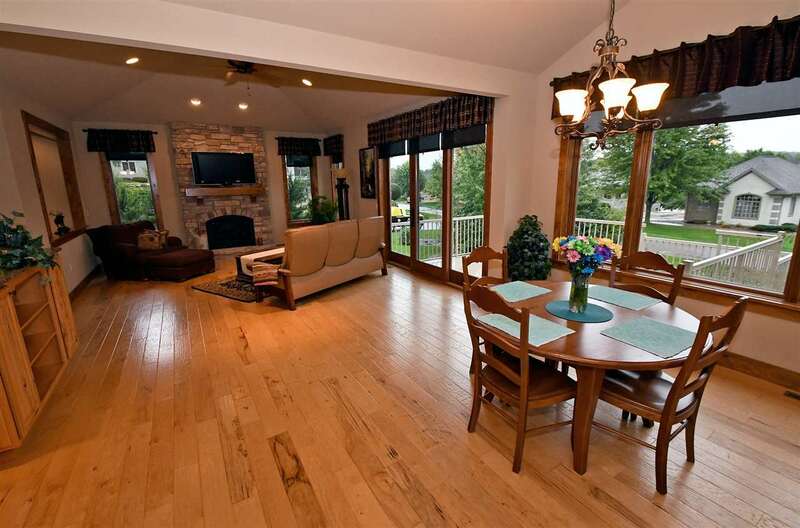 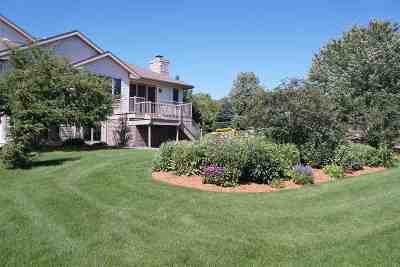 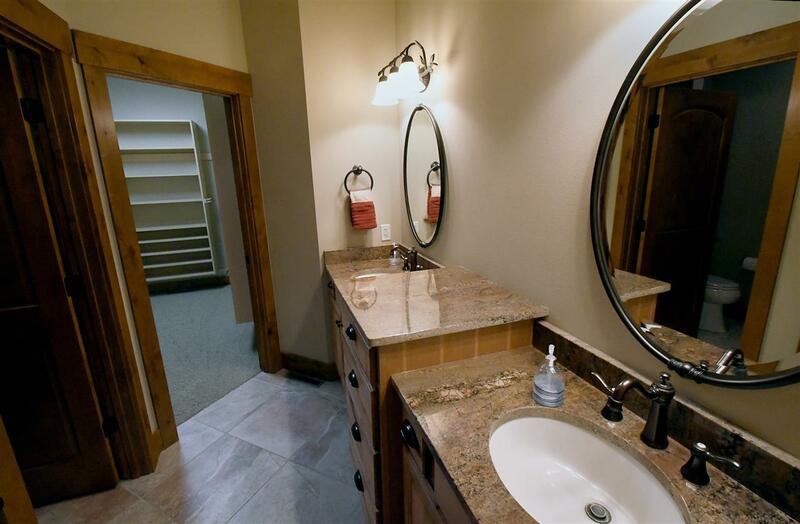 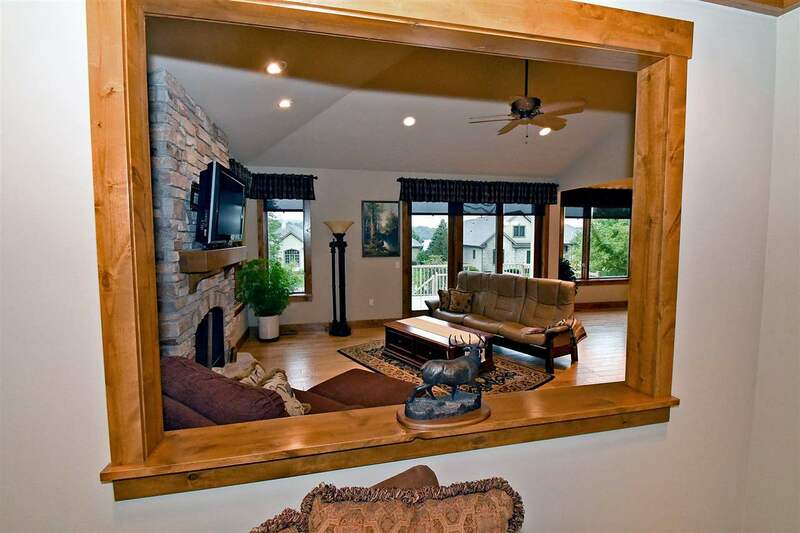 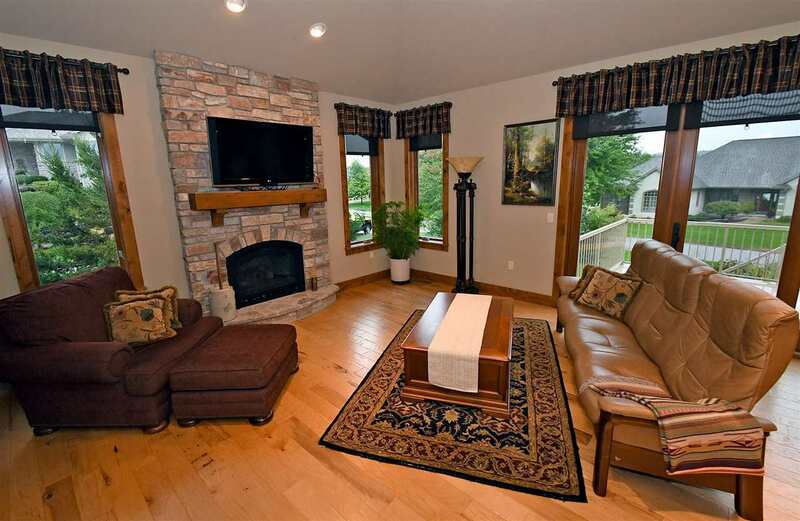 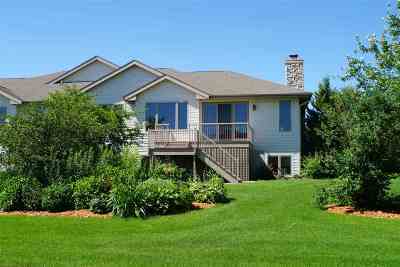 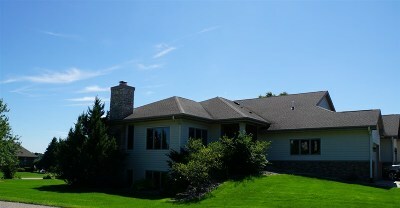 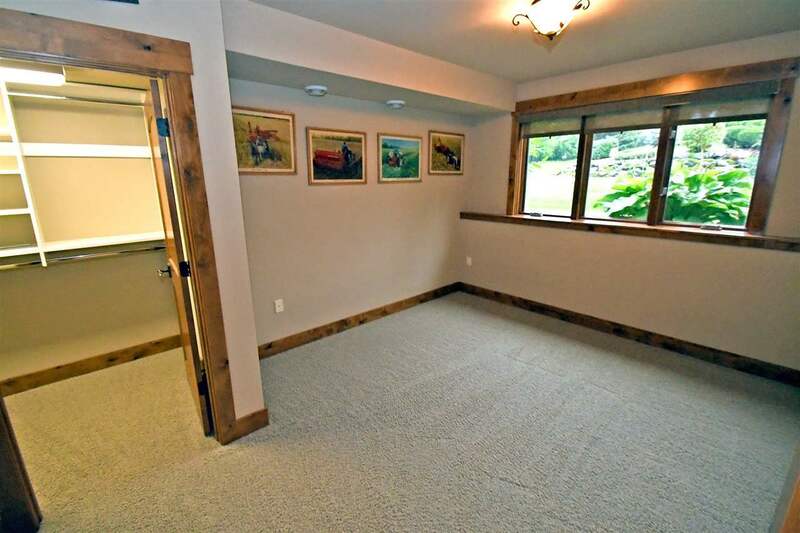 PRICE REDUCTION $38, 000-- Condo w/water access & pier slip on Lake WI. 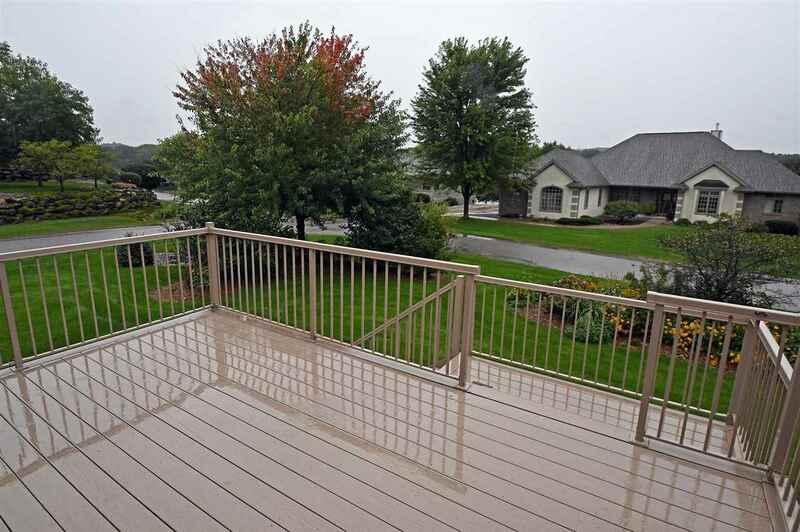 Live maintenance free in this prestigious water front community. 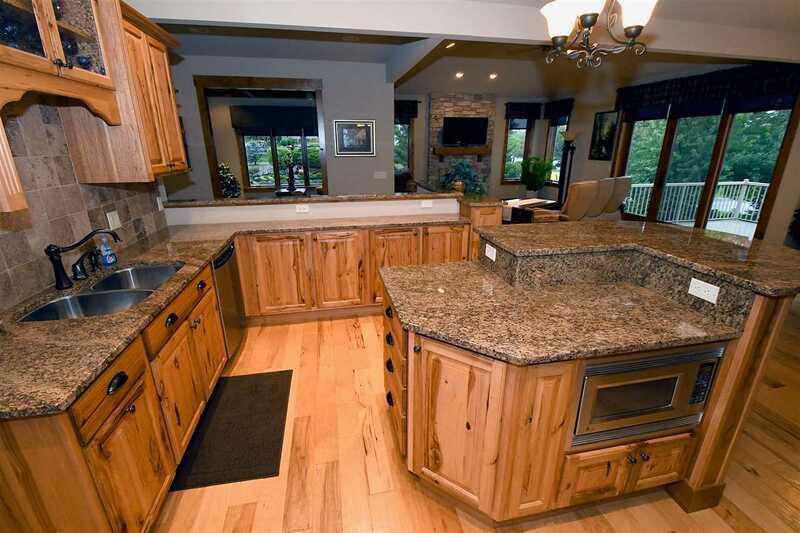 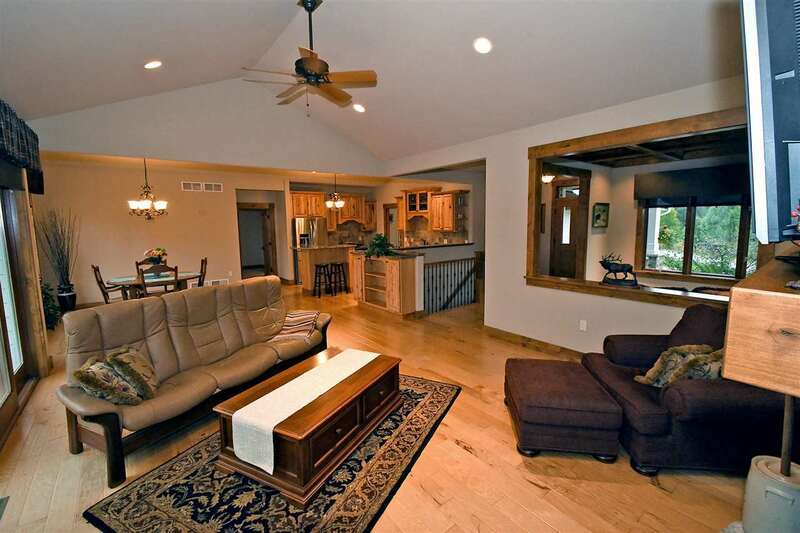 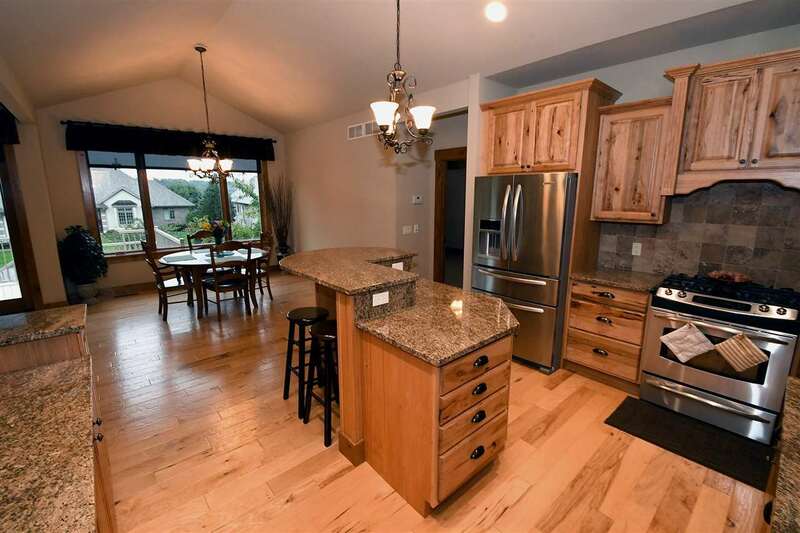 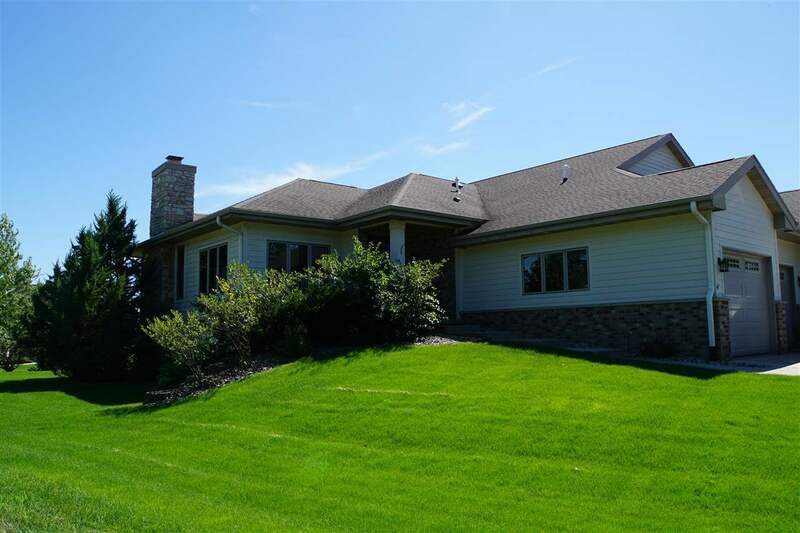 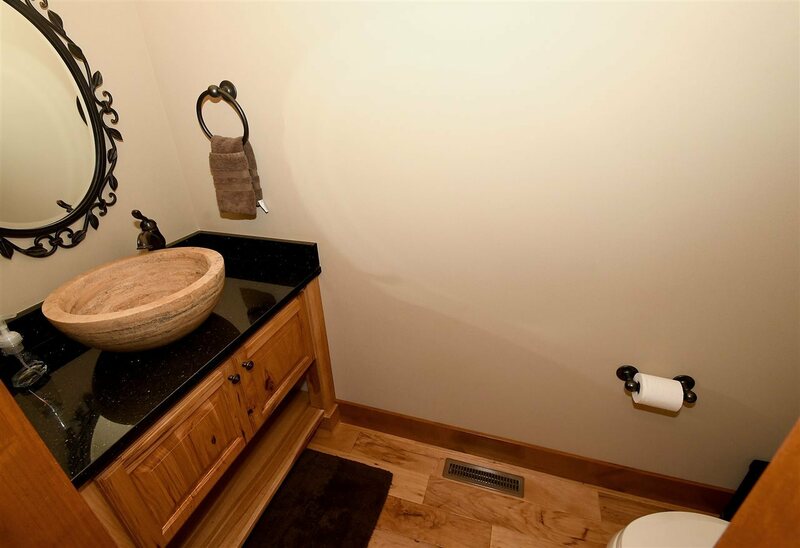 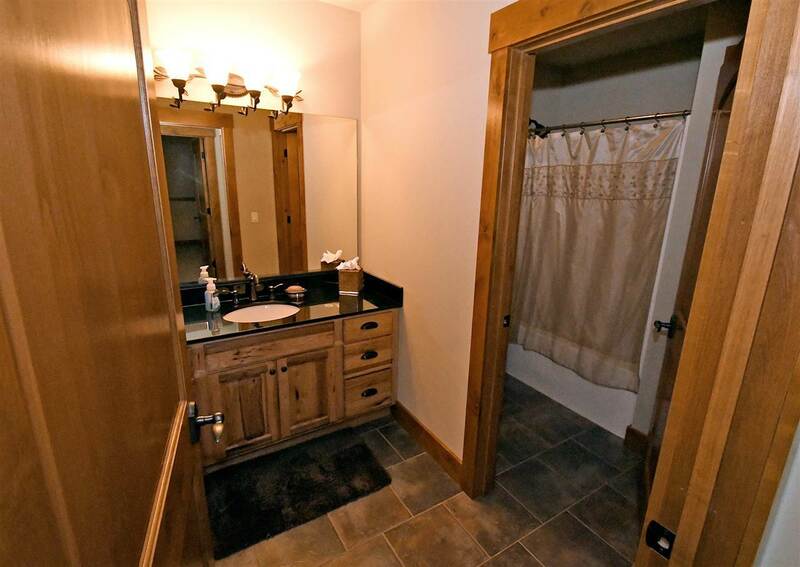 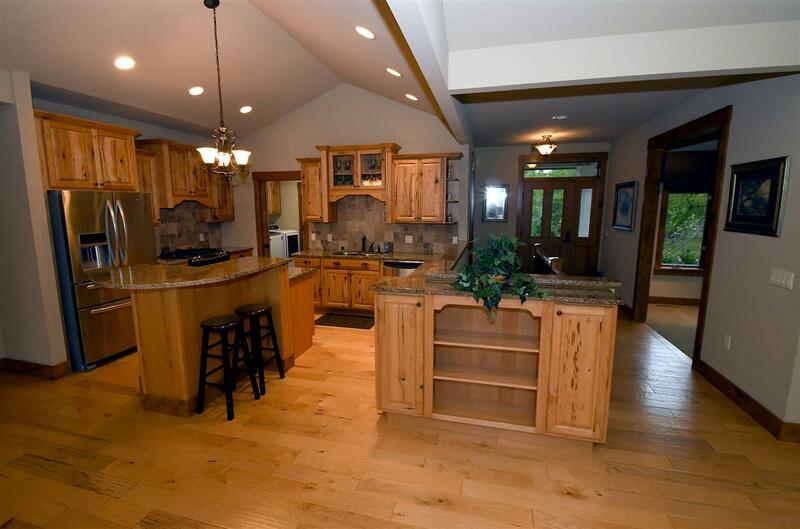 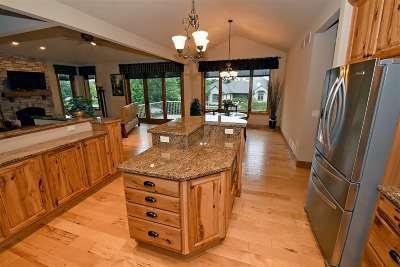 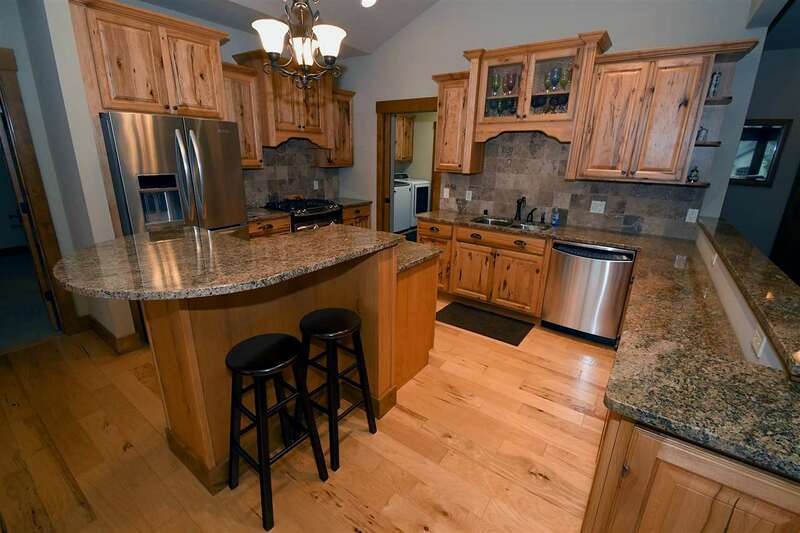 Kitchen has custom Hickory cabinets w/granite counter tops, vaulted open concept home. 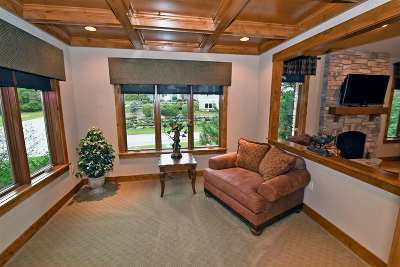 Office/Den on the main floor with coffer wood ceiling. 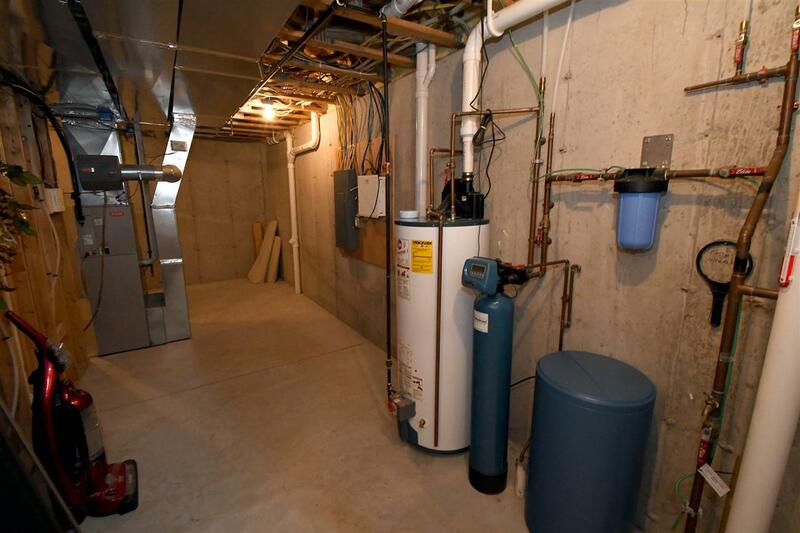 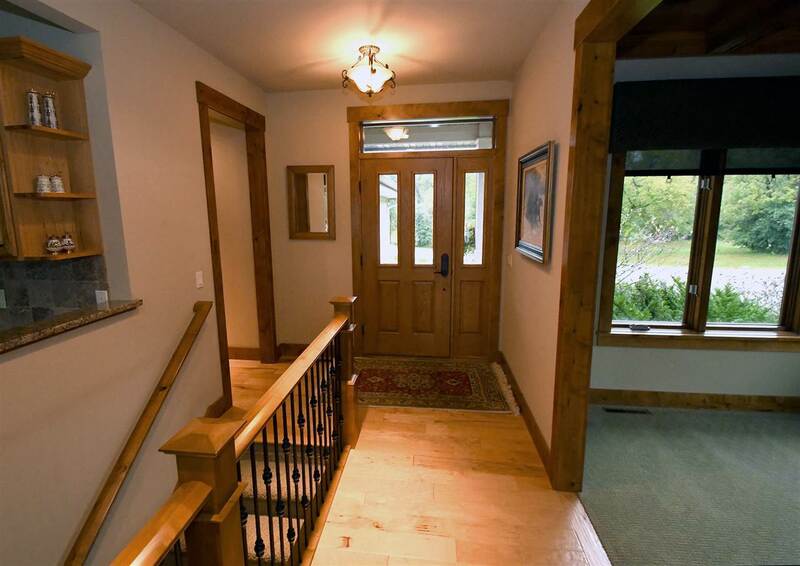 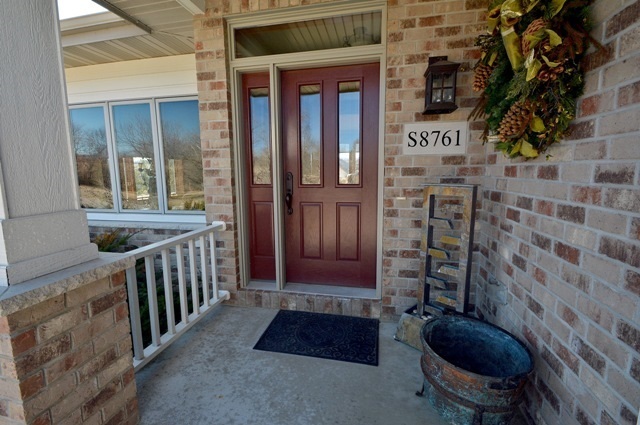 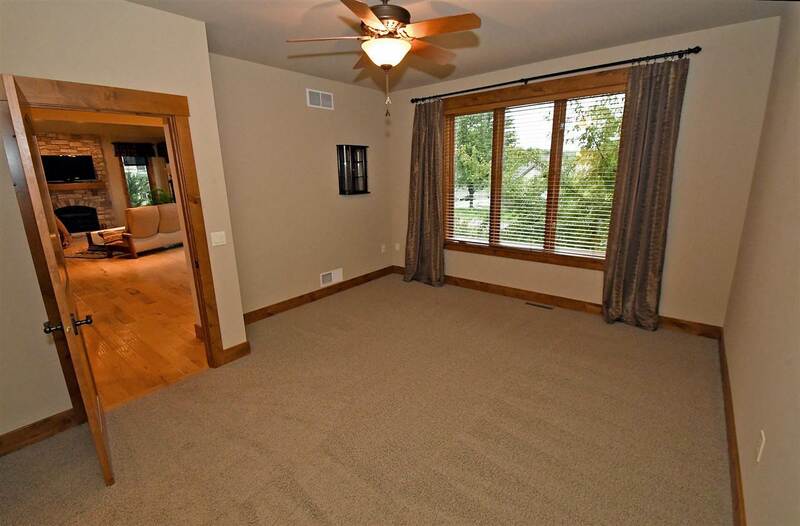 Lower level w/2 bedroom, full bath & large family room. 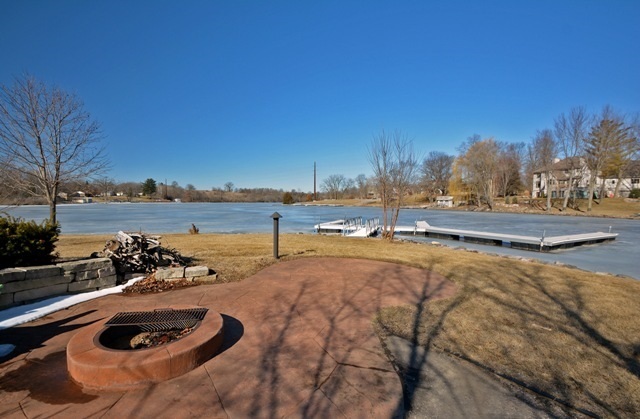 Pier slip has been purchased & assigned to this beautiful home. 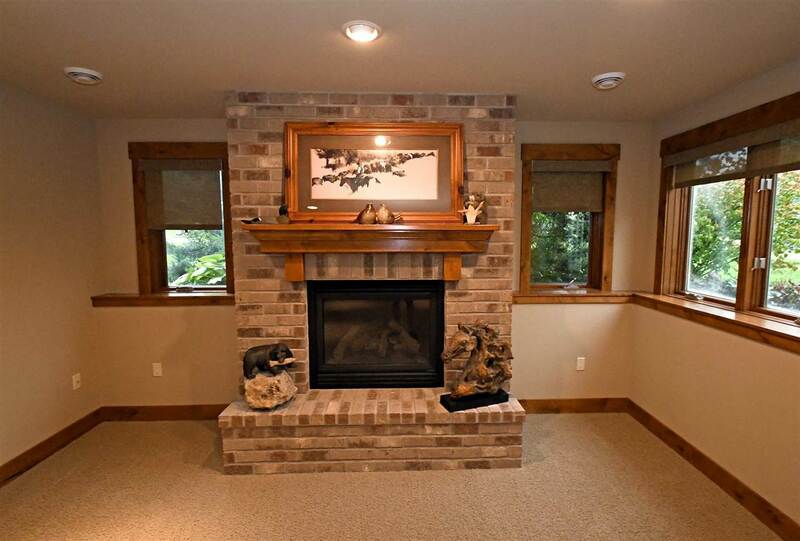 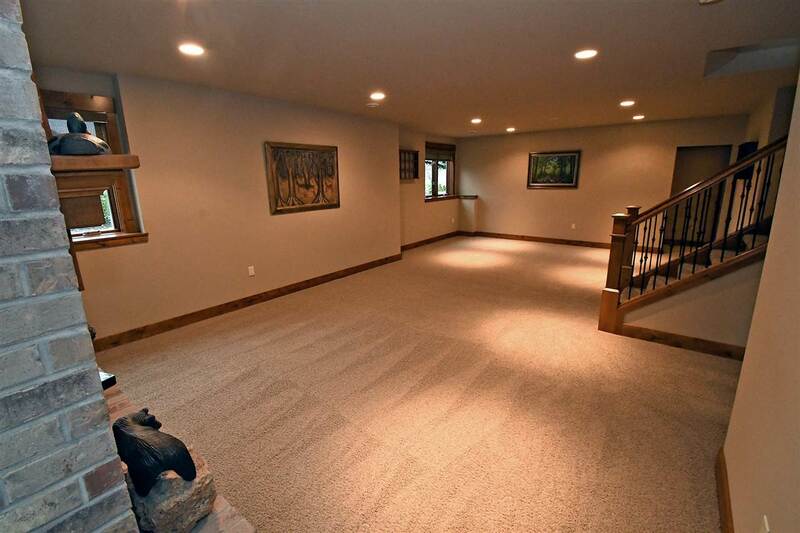 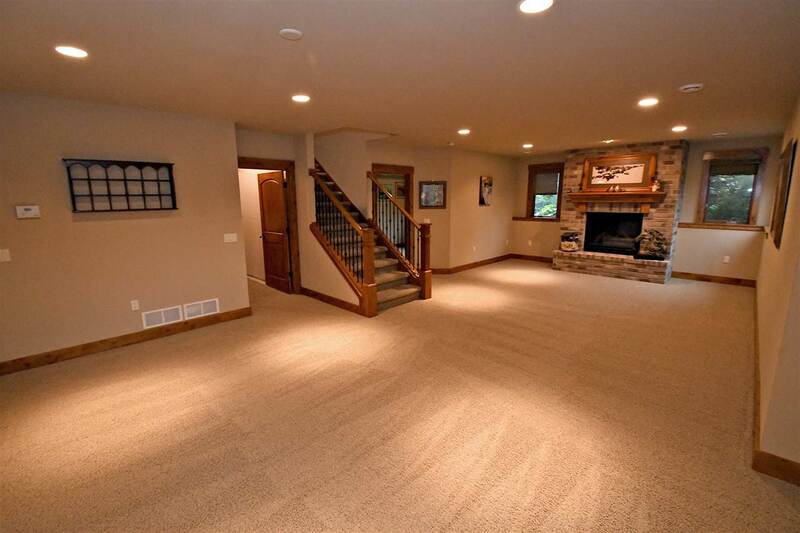 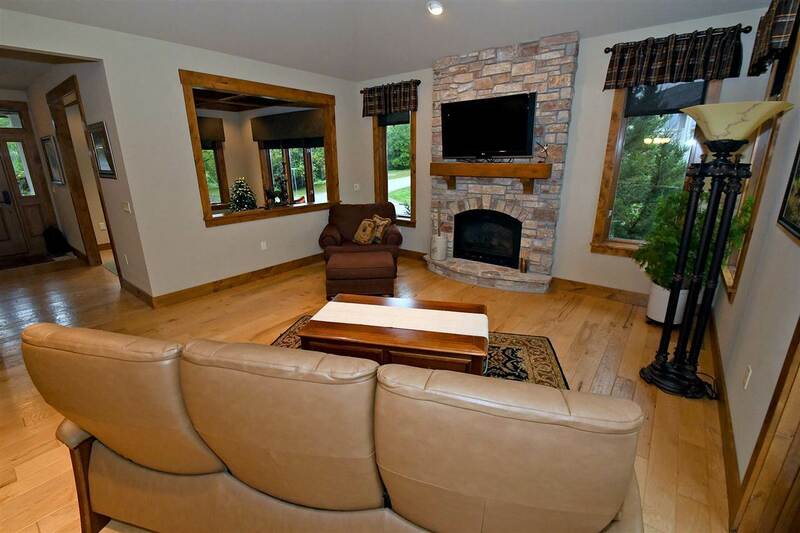 Floor to ceiling stone fireplaces in living room and lower level family room. 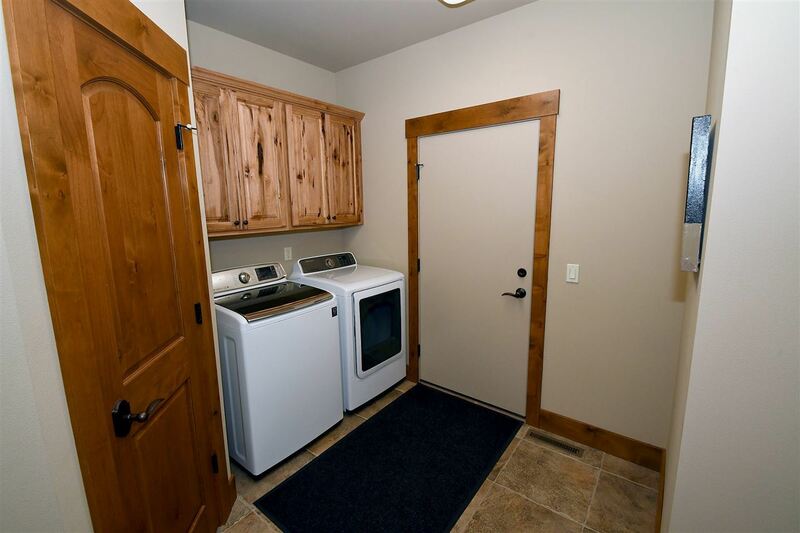 Main floor laundry w/walk in pantry. Owners have landscaped yard w/perennials. 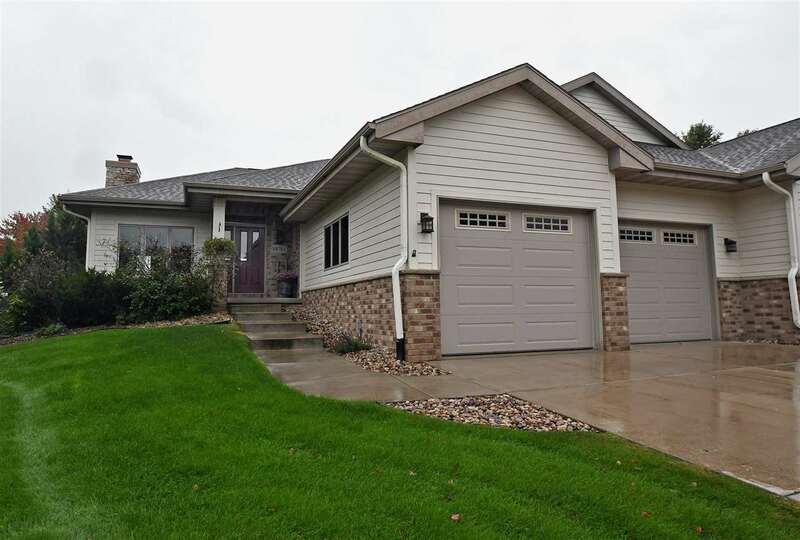 Directions: From Prairie Du Sac-Hwy 78 To Sunset Circle To Water's Edge.